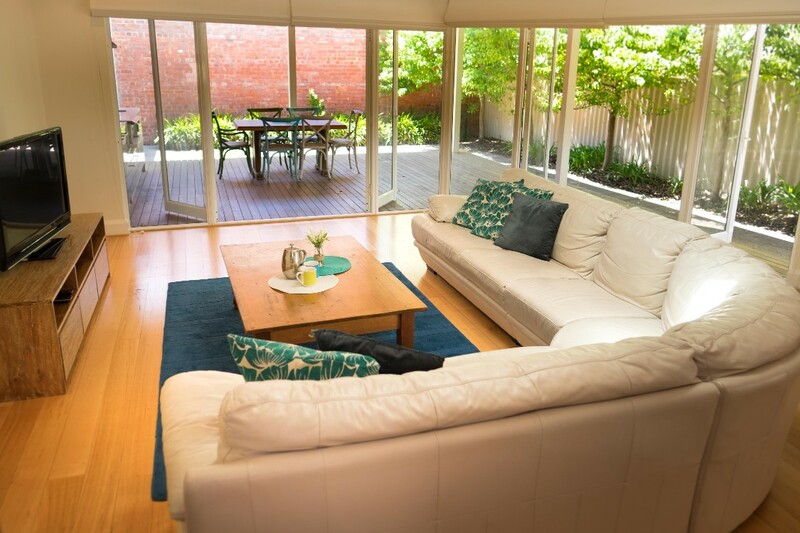 Executive Escapes offers fully furnished, self-contained short stay accommodation throughout Perth, Western Australia. From Perth CBD, South Perth, West Perth right through to Cottesloe, Scarborough, Claremont, Nedlands & beyond, Executive Escapes can suit your location requirements. 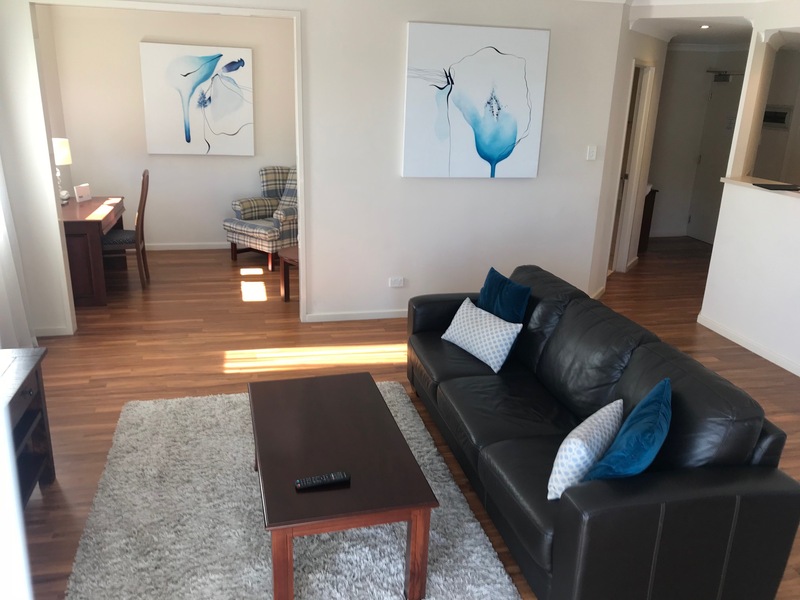 Whether your stay in Perth is for business, leisure, education or medical, we can provide the perfect home away from home apartment or house for you. We also have pet friendly properties, so you can bring your extra family member along too. Click here to view our short stay properties. Why Stay in South Perth? We have stayed at the apartment on Napier Street 3 times and think it is brilliaant. Position is fabulous and there is everything you can possible want there. We live in the UK and found this on the internet! Executive escapes offer a fully furnished vast apartment. The apartment is presented sparkling clean. The small garden offers the chance for great BBQs.The apartment is amazing, it has all facilities. Check-in and check-out procedures were easy. Thank you executive escapes for being a very good and professional host. We had a great stay. Flat was exactly as pictured. Great and easy communication, great location and terrace. The house is immaculate and well presented! We enjoyed every bit of our stay. Thank you! Fantastic view, very relaxing sitting on the balcony on a warm summer day. Great kitchen, had everything we needed! The location is amazing, just in front of a nice beach where you can see beautiful sunset. Inside the house you can find all you need, nothing is missing for a relaxing holiday. Three bedrooms that can easily fit 6 people, living room has a nice view of the ocean and outside a swimming pool that was really appreciated by our kids. Was more suburban than we were used to (normally beach) but it was great. Felt like we actually lived there. Close to Grant street beach (best of the Cottesloe beaches) and close to some ripper coffee shops. Finally, short walk to Grant Street train station which is handy. Nice location just off the water. Great spot for heading to the beach or walking to Cottesloe. Thank you for a lovely stay! 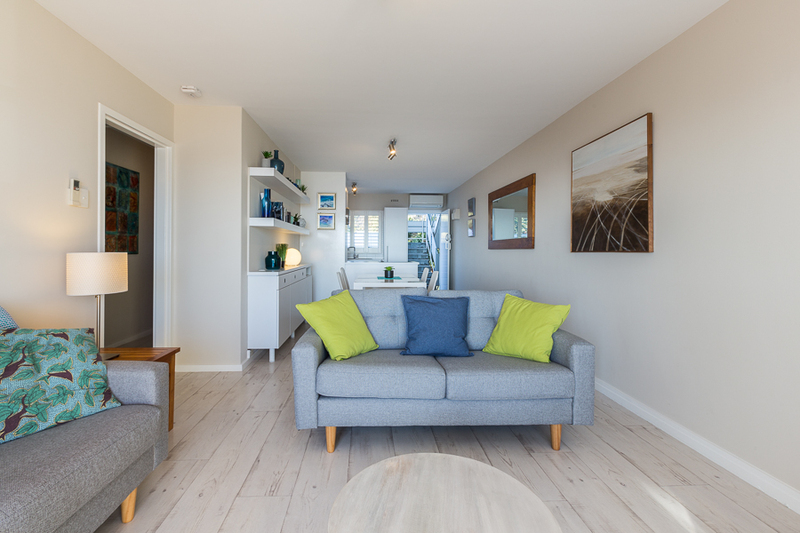 A neat, stylish and simple holiday pad with great access to the beach and local restaurants. I stay in different types of accommodation all around Western Australia 2-3 times per year, and this is by far the best of the lot. Such a perfect little self-contained apartment in a wonderful location where the hosts have thought about absolutely everything. It was such a delight and we have already booked our next stay in the apartment. The property manager, Executive Escapes, are also wonderful to work with and honestly the whole experience made our New Year’s week wonderful. THANK YOU!” View Property! We had a great Christmas at Cottesloe Sunnyside Cottage. 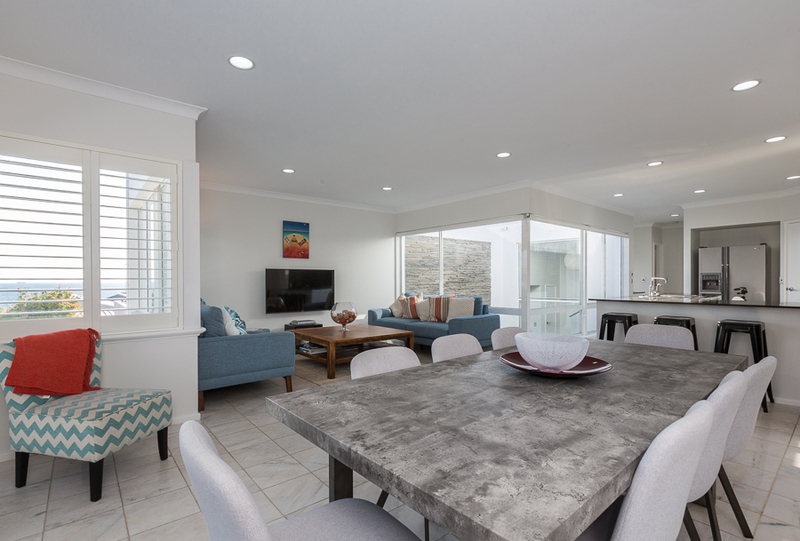 The house has everything you need for a relaxing break and a short walk down to the Cottesloe beach and the cafes and bars. Each day we would start with a morning swim then breakfast at the John Street cafe. We would definitely stay again! One of the best self-catering properties we have ever stayed in. The house was so well appointed with loads of thoughtful touches. Location is spot on. Will definitely return! Highly recommend to anyone wanting a Cottosloe beach stay. The location of this apartment was excellent. Extremely well appointed. The location is very quiet. Cafes, restaurants and beach all within 200 metre walk. 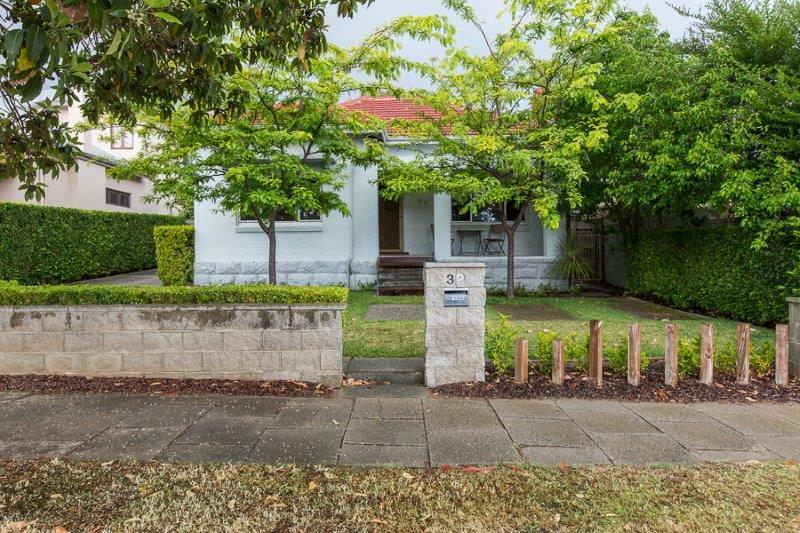 Great Cottesloe location and value – easy walking for beach and amenities. 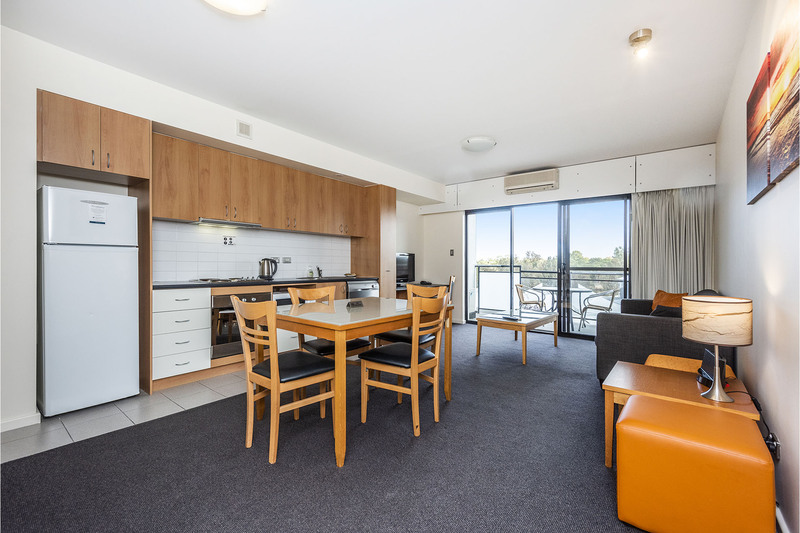 Clean and tidy space, balcony for great ocean views, bathroom spacious and clean, bedroom very comfortable, good cooking and laundry facilities. Good sized space for a couple to relax in. Would definitely book again. Outstanding location with either great outside table and chairs or indoor sun room upstairs to enjoy sunset drinks every night. Well equipped kitchen for cooking, spacious lounge area and huge main bedroom . So easy to also walk to cafes in Cottesloe. Excellent home for a week, highly recommend. Very happy with our apartment. The location was brilliant and the unit was beautiful and clean. Excellent communication made check in and out very easy. I would highly recommend Executive Escapes! We had a perfect time in this wonderful house. Close to the beach and good train connections to Perth and Fremantle. Everything was clean and tidy. The kids loved the toys and games. The friendly and obliging staff make the whole experience a lot more enjoyable. Comfortable unit in a convenient location and it has everything you need for an enjoyable stay. A very comfortable, lovely place to stay with fabulous ocean views. We will return when next in Perth. Such an easy experience with booking and arrival. An exceptional property – location, size, very clean, everything you need & and that view!!!! Beautifully decorated & great location over the Mt Claremont shops. We stayed with our two small kids & we had everything we needed including extra things for the kids such as plastic dinnerware, toys and kids step. Great kitchen & very comfortable couch. Highly recommend!